Himalayan Rock Salt Lamp are good for home air quality. We can invite similar benefits by bringing natural elements such as houseplants that oxygenate indoor air into our homes. One of the most effective ways of ionizing air is by placing crystal salt lamps indoors, thus simulating the same effect of an oxygen-rich environment such as a forest canopy or a salty ocean breeze. 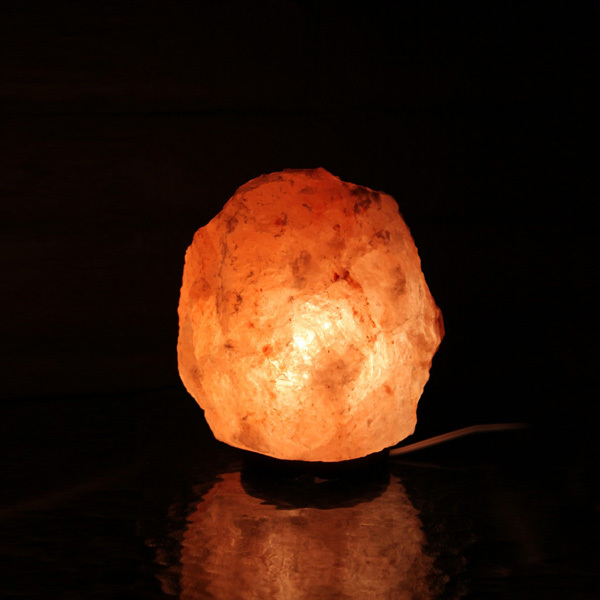 Himalayan rock salt lamps are god for home air quality.